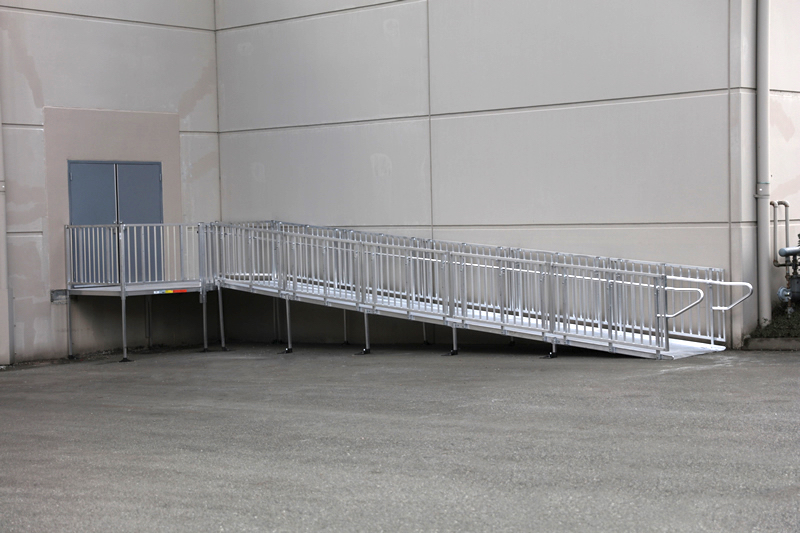 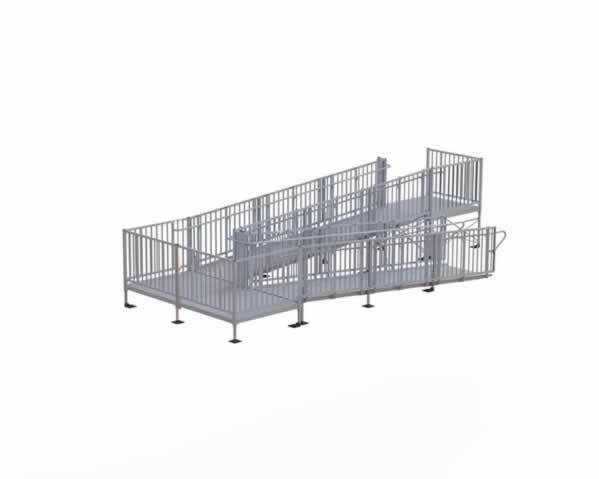 The Titan Solo is a full ramp and platform kit to install anywhere from 6-ft to 36-ft of commercial ramping, with a 36-ft turn back option as well. 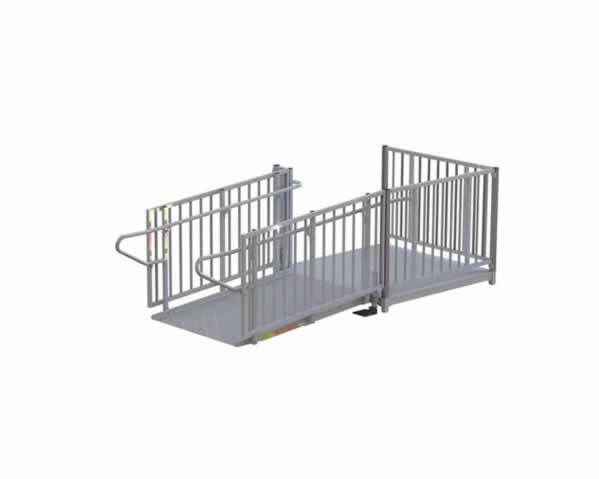 One part number provides you with everything you need to install the ramp system. 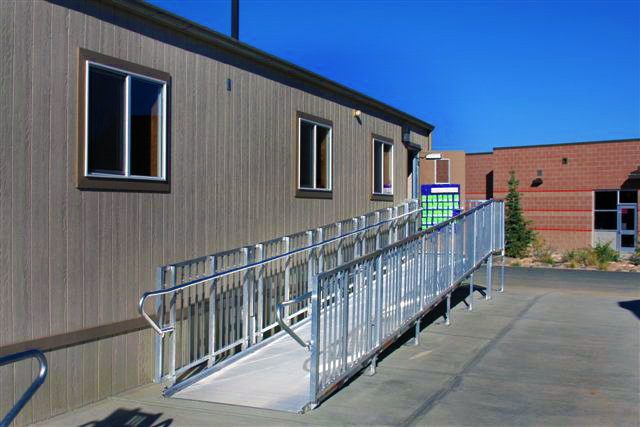 Titan commercial access solutions (compliant with IBC, OSHA, ADA) provide and improve access to your business, school, modular buildings, and other site-built structures quickly, efficiently, and safely. 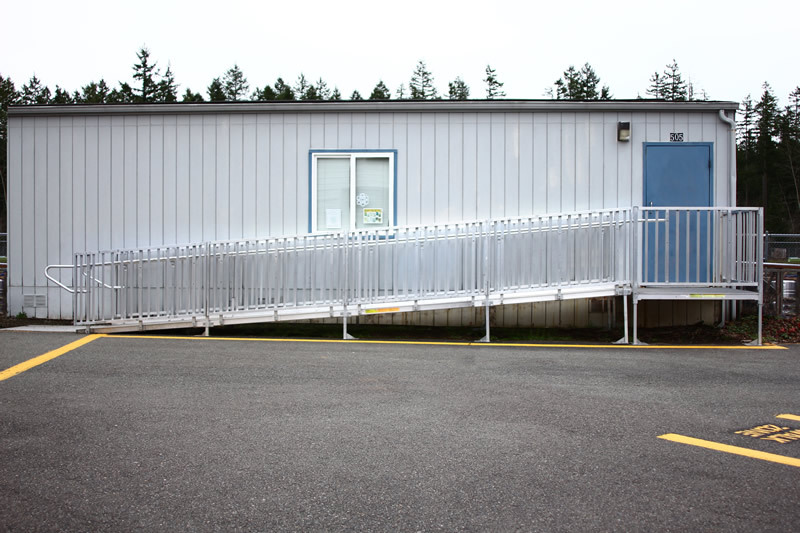 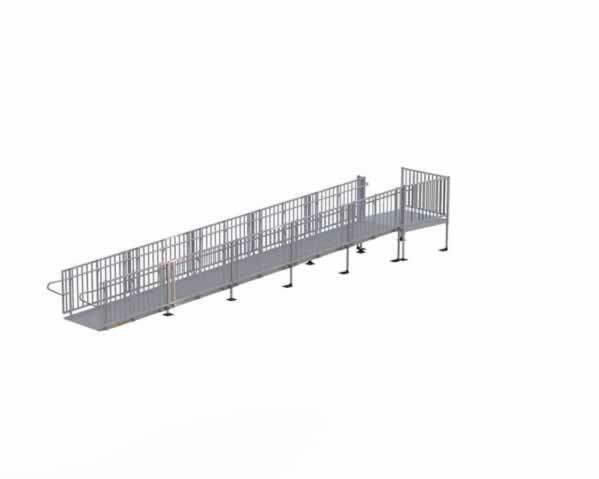 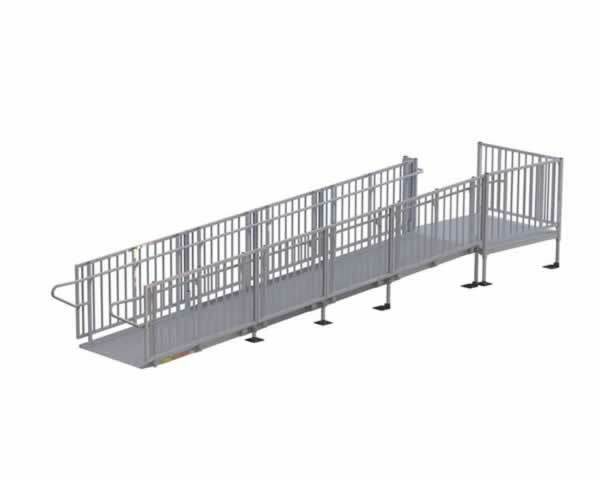 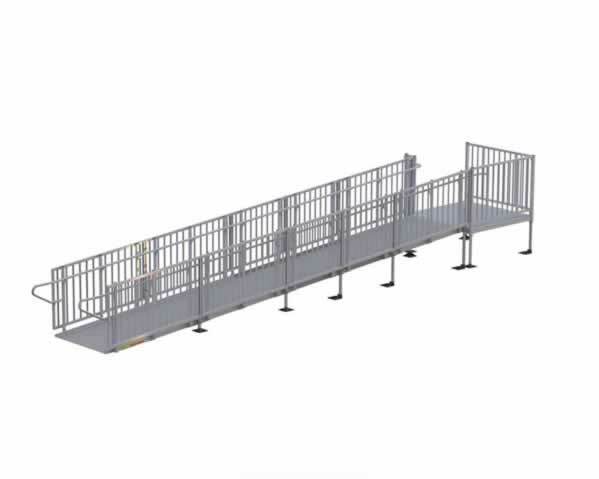 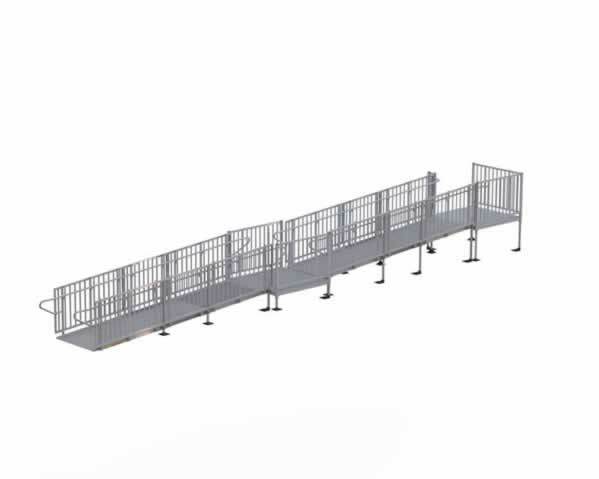 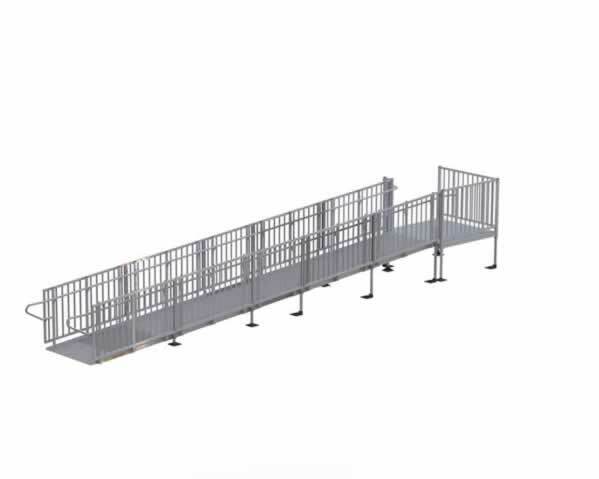 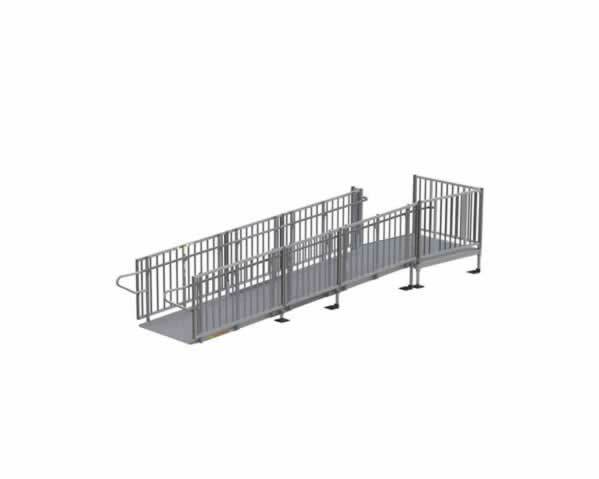 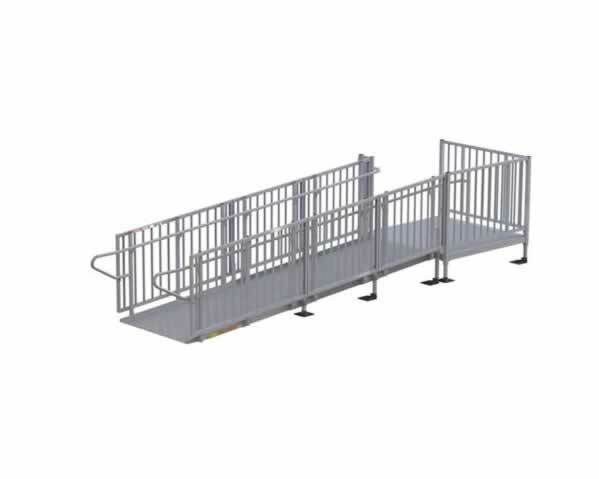 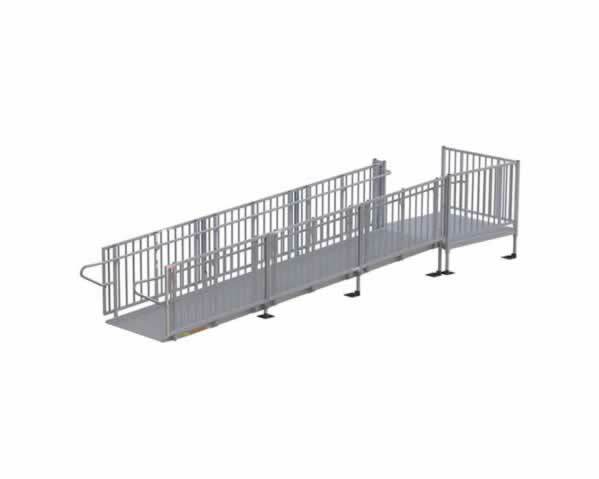 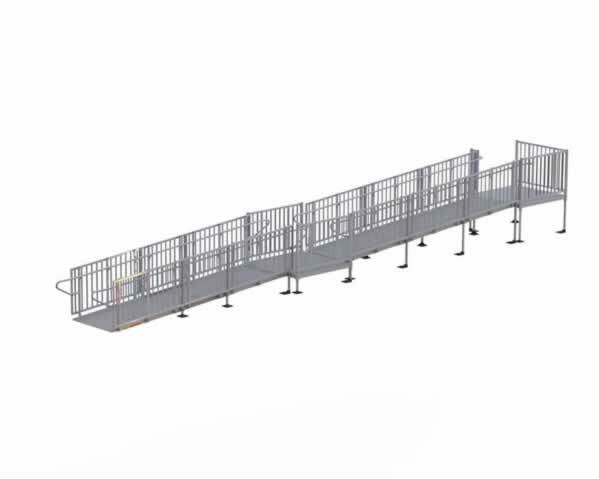 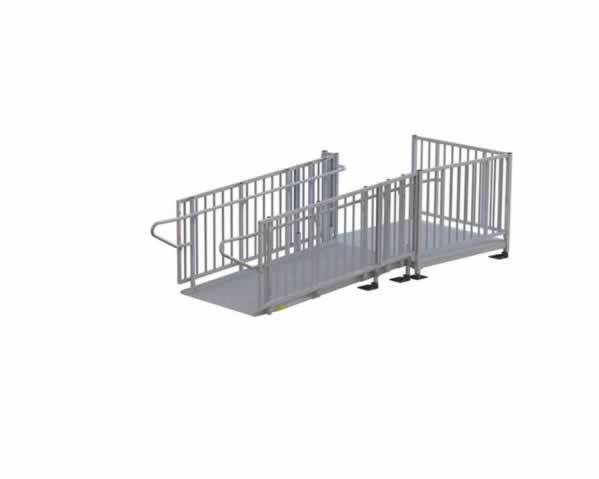 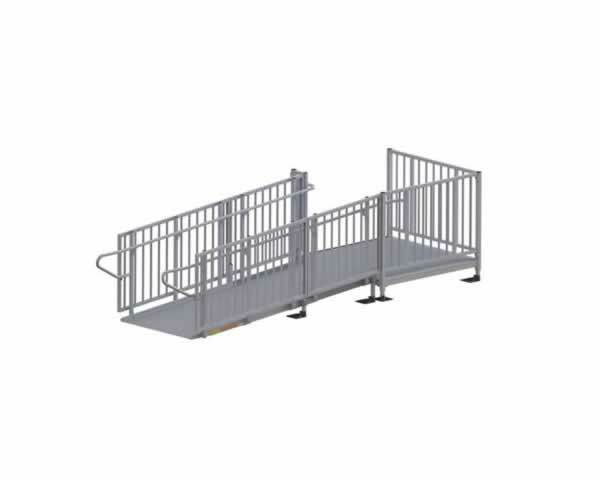 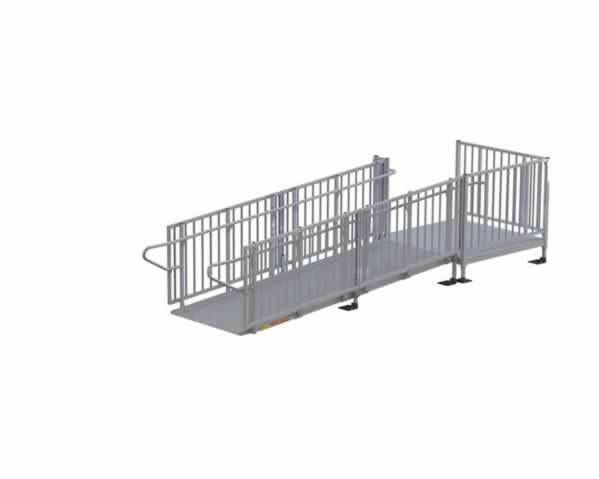 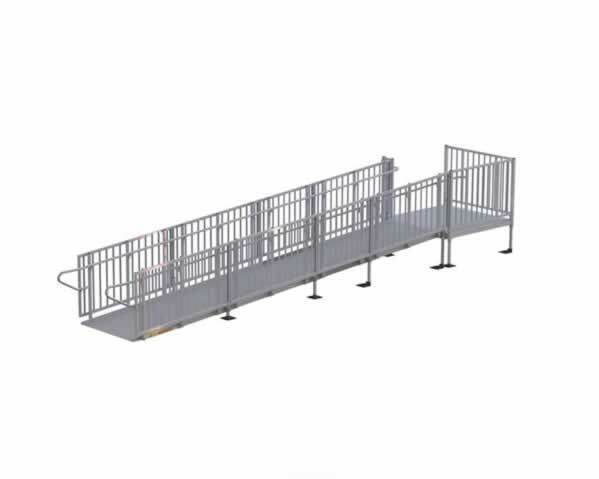 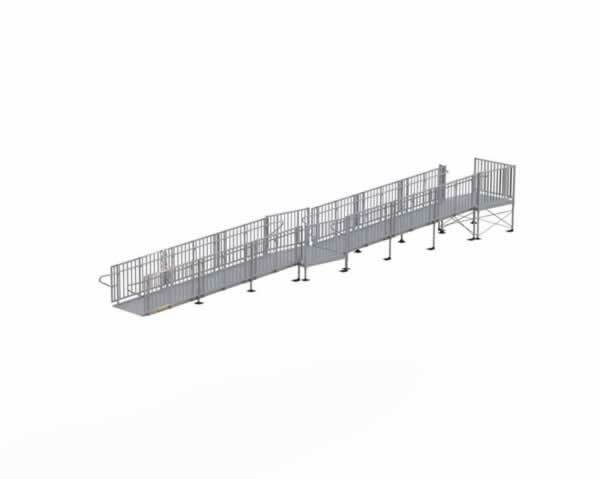 From temporary to permanent installations, these commercial access products provide durable, low-maintenance solutions that make entering and exiting a breeze for your employees, customers, or the general public.